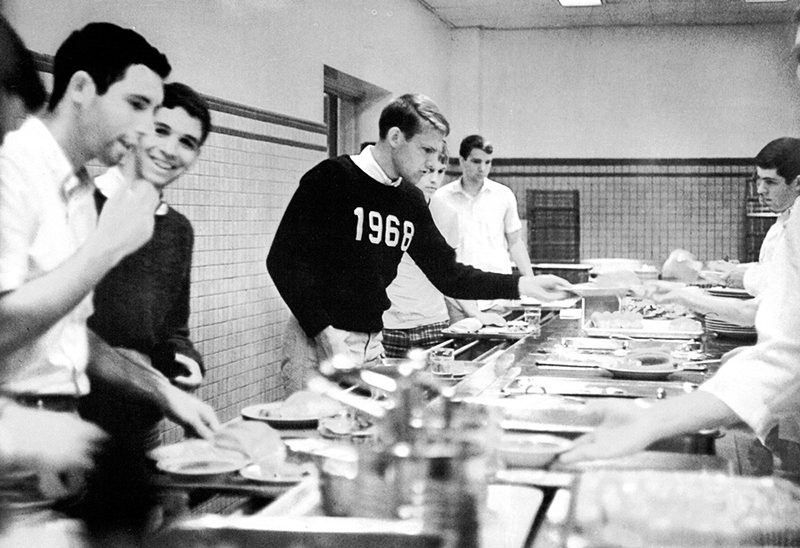 Pay homage to the holy grail of #menswear literature with Hillflint’s Class of 1968 Sweater. 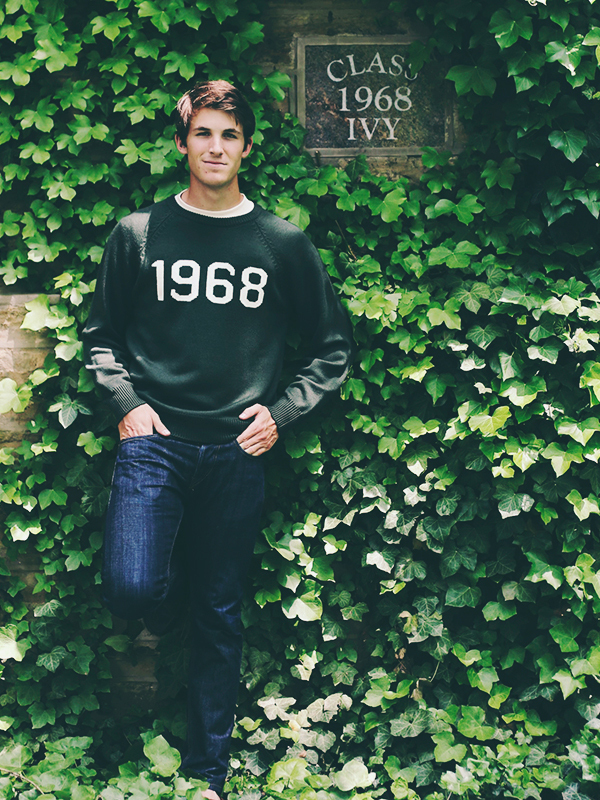 Inspired by the iconic photography of Teruyoshi Hayashida in ‘Take Ivy’, this Australian merino wool varsity sweater is a one-of-a-kind authorized reproduction of the class sweater worn by Dartmouth ’68 Ed Heald in the book. Weighing in at nearly 1.5 lbs, the sweater has that classic bulk to it and will certainly receive a few nods of approval by upperclassmen and fellow preppy enthusiasts. 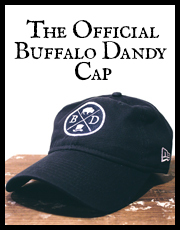 As an added bonus, the sweater also includes of copy of Take Ivy just in case you didn’t already own it.